Not a typo. Anyone going to the New England International Auto Show in Boston this weekend? I’m probably going Saturday. I’ll be shooting pics for Right Foot Down but I’d love to meet up with some other Opponauts while I’m there if anyone’s interested. 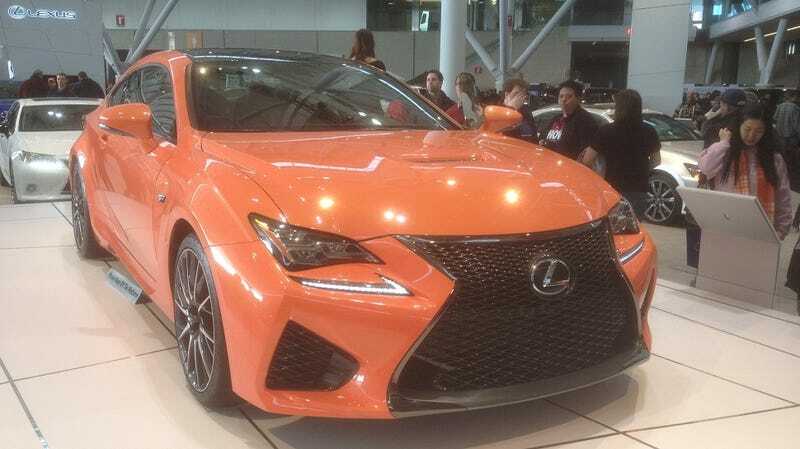 Lexus RC F from last year’s show for your time.